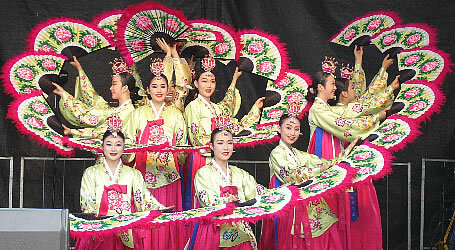 The inhabitants of Yangdong Village in Gyeongju, a UNESCO-registered World Heritage site, have maintained their traditional Korean lifestyles for many centuries. 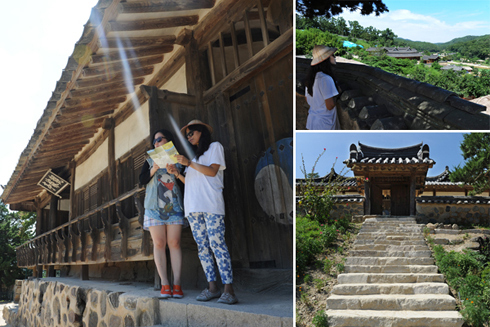 There are numerous folk villages in Korea, such as Namsangol Hanok Village in Seoul and Hahoe Folk Village in Andong, North Gyeongsang Province, but it is rare to find the likes of Yangdong, which lies close to Pohang and boasts 150 traditional houses of different structures. 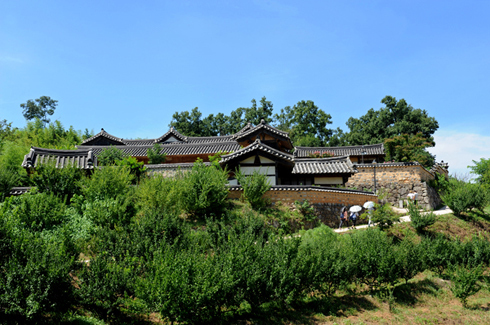 Unlike similar villages built for tourism purposes, Yangdong has its own organic population and unique character. The location of each house informs visitors of the social rank of the residents. The upper houses were occupied by the higher classes, while ordinary people's houses were scattered at the foot of the hill. 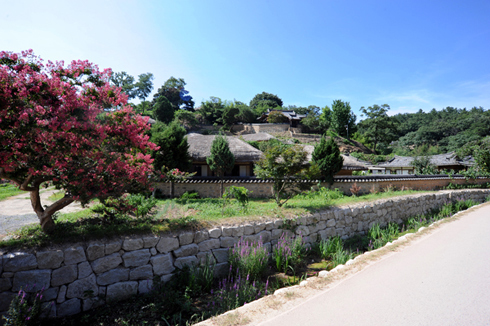 At the top of Yangdong Village lies a huge house with adjunct buildings and gardens, which shows the social stature of the original owner. During the Chosun Dynasty, building regulations limited the size and space of houses, so only members of the royal court were allowed to build a house on such a grand scale. Violating those restrictions was considered treasonous. 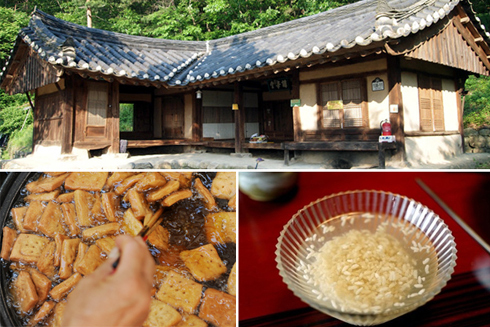 It is easy to pick up traditional snacks and drinks made of sweet rice, cinnamon, and peanuts that are grown in the village, and such local touches distinguish Yangdong from other folk villages. Visitors can enjoy exhaustive walking tours of the village with a guide, but advance bookings are usually required. Lee Ji-hyu, who offers guided tours, cautions that, "It's not polite to peep into the houses because there are people living there."